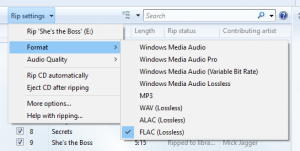 Previously, I had covered the fact that Windows 10 has native support for the FLAC lossless digital-audio codec which is seen as the way to go for best-sounding file-based audio. 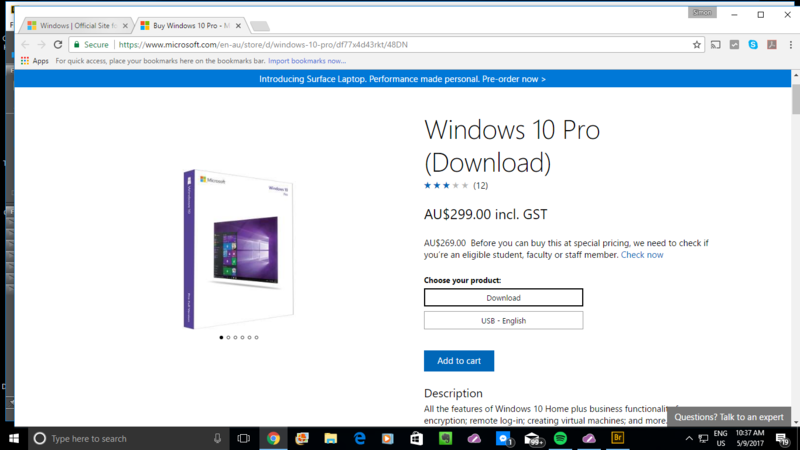 But I thought this was limited to Windows 10 natively playing any FLAC file you throw at it. 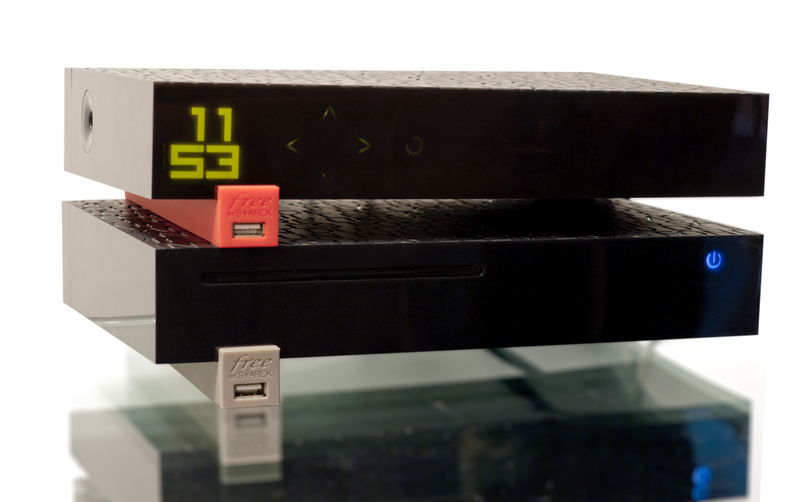 This is important if you connect your computer to an audiophile-grade USB DAC or use network media players that are up-to-snuff for your top-notch hi-fi system. But I discovered for myself when I ripped the “Too Slow To Disco 2” CD to my computer’s hard disk that Windows Media Player does rip to FLAC and have set it up that way. 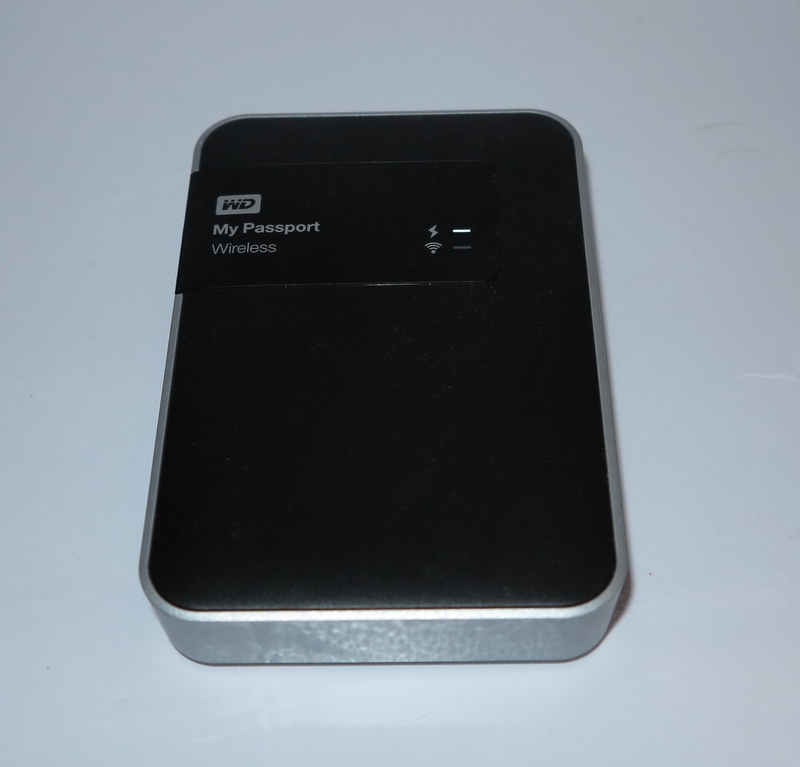 This will lead to sound that is properly CD quality from any of your CDs that you “dump” to your computer’s hard disk to transfer to your DLNA-capable NAS or FLAC-capable open-frame smartphone or media player. 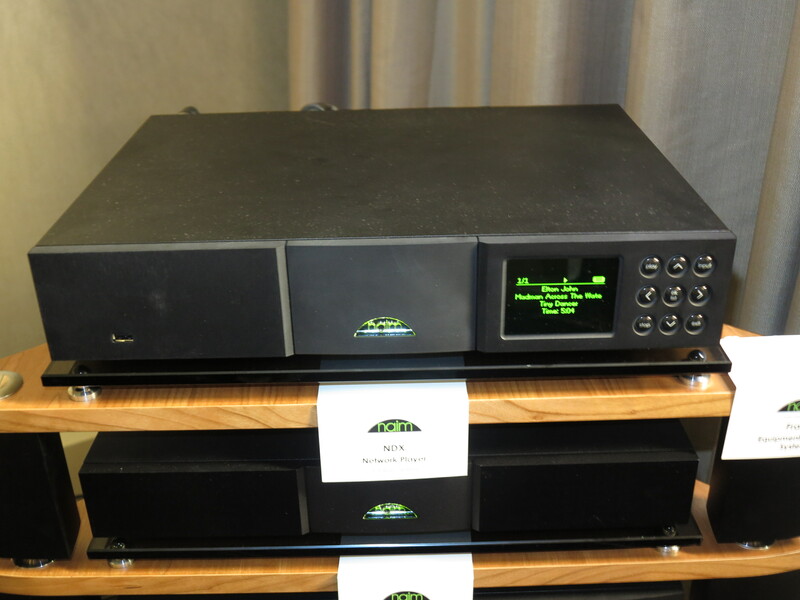 For that matter UPnP AV / DLNA does support FLAC audio files in a de-facto manner and most, if not all, hi-fi network media players that work to UPnP AV / DLNA standards will stream FLAC files. If you are about to rip a CD like I was, click on “Rip Settings” when you see your CD’s track list in the window. Then click on “Format” and click “FLAC (Lossless)” to have it ripped in FLAC. 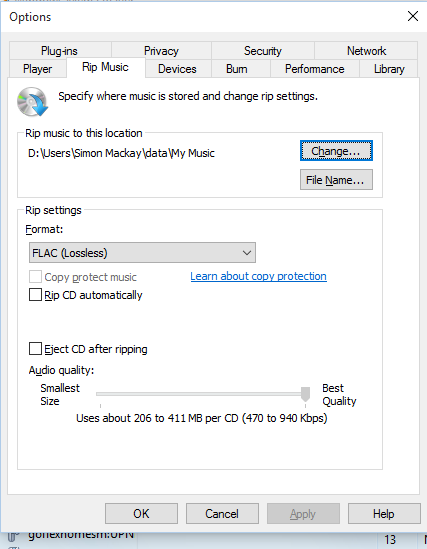 In this mode, if you were playing a CD and you wish to commence ripping it, the music will stop playing until the rip is complete. 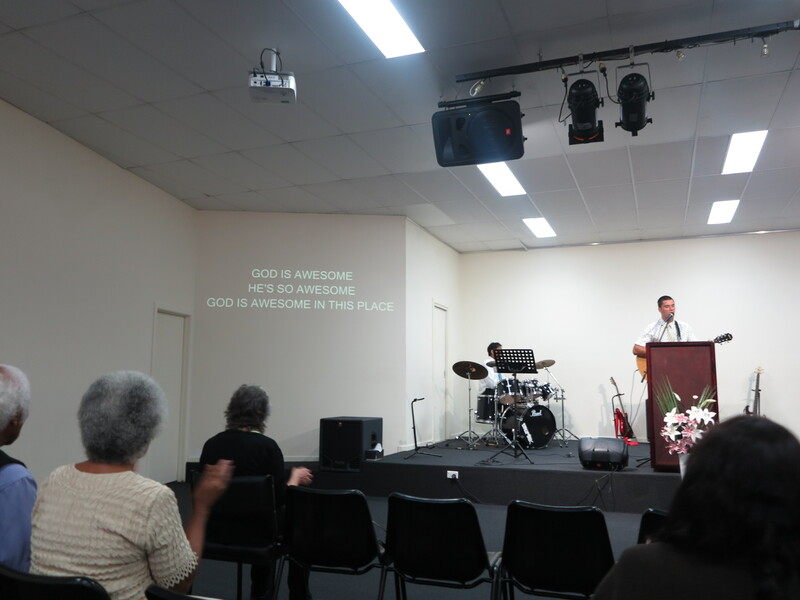 This is to achieve best results. 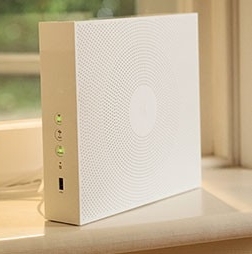 As well, I would prefer to rip to the computer’s local storage to provide for increased stability and better sound quality. 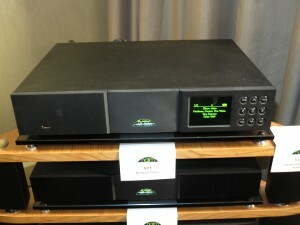 These files then can be copied out to your NAS so you can have them playing on your network-capable CD receiver. 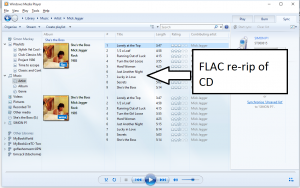 If you re-rip your CD collection to FLAC, each re-ripped album will be marked as “FLAC” on the album cover. 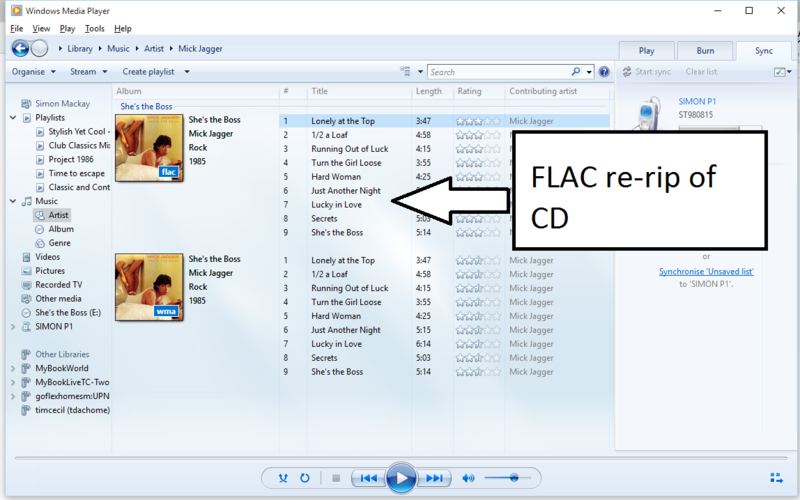 But Windows Media Player doesn’t make it easy to update playlists and have them point to the new FLAC files. Instead, you have to go through each playlist and identify tracks from the albums you just re-ripped, add the tracks from these re-rips, move them next to the original track and remove the original track from the playlist. There are ways Windows Media Player could go about this better. One way would be to create copies of each playlist with references to all the member tracks. 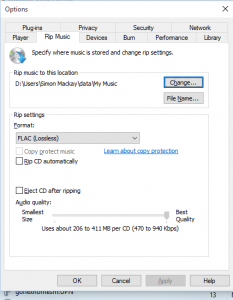 Then as you re-rip your CDs, it then discovers the FLAC files The copy could be tagged as a “FLAC” playlist while your existing playlist could be kept as a MP3 or WMA playlist which you could then use for portable equipment. 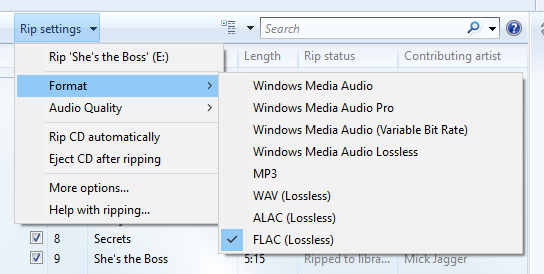 On the other hand, Windows Media Player could work through each playlist and have them point to your FLAC re-rips. Those of you who value open-frame computing can get on board with Windows Media Player in Windows 10 as a way to get your CDs on to the higher-quality FLAC format to see if it is right for you before committing to more expensive CD-ripping software. 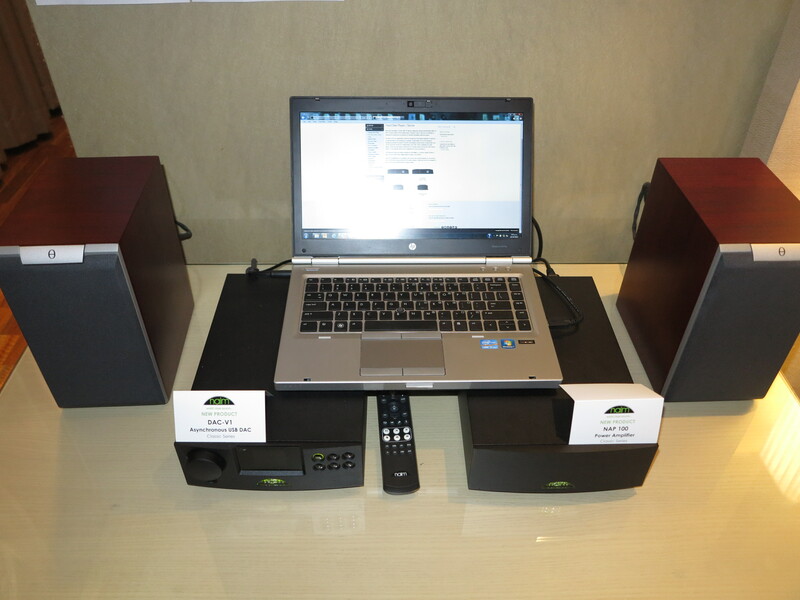 There’s always the free trial of dBpoweramp.